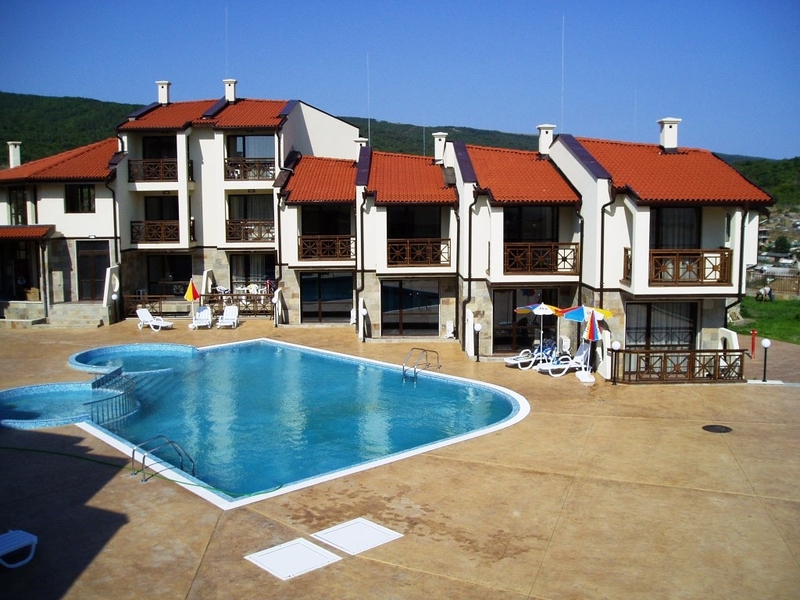 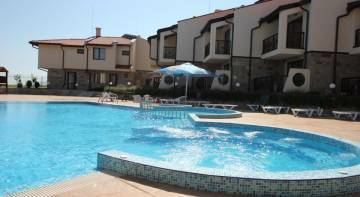 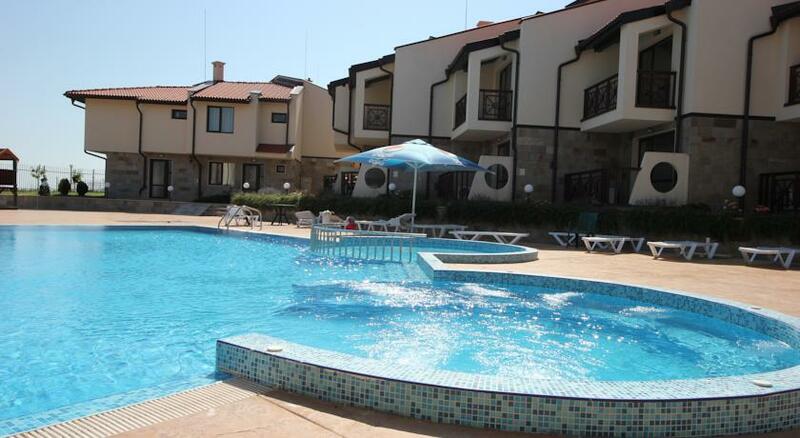 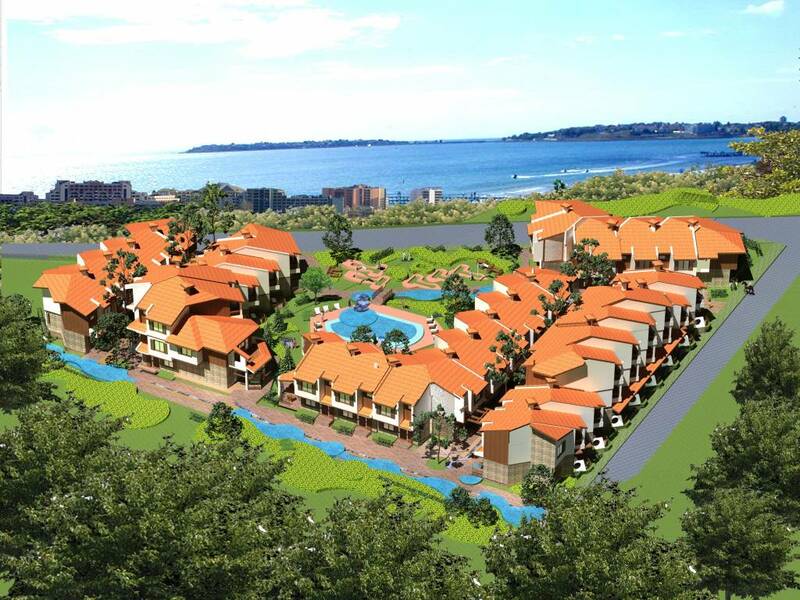 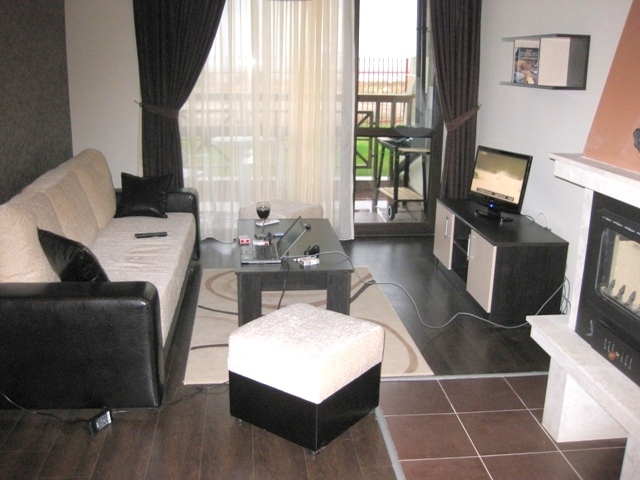 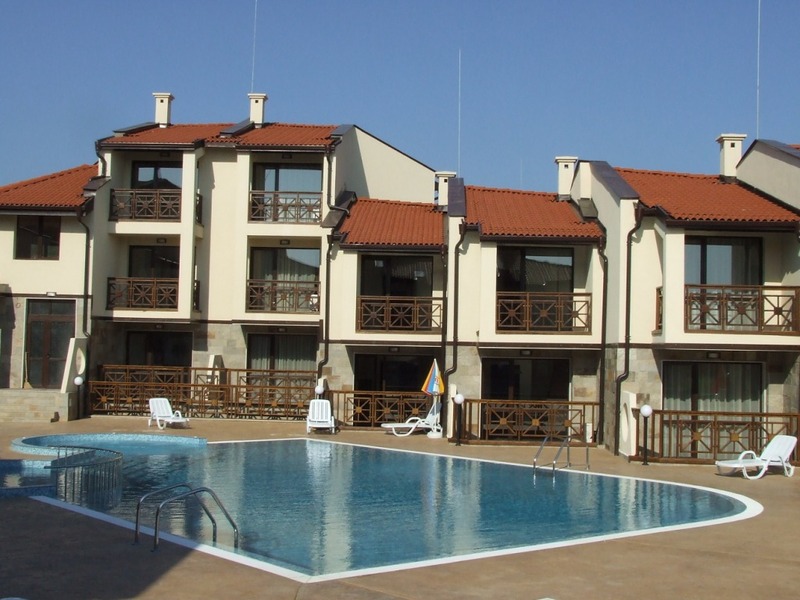 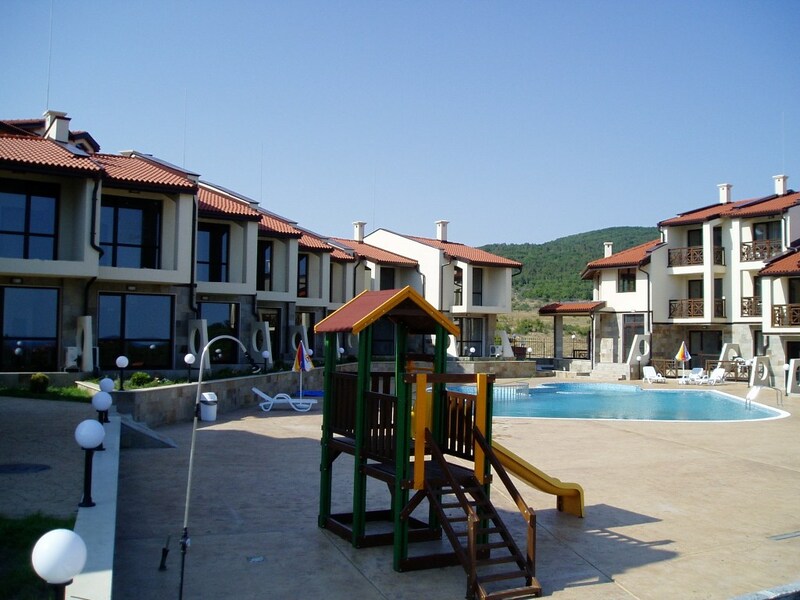 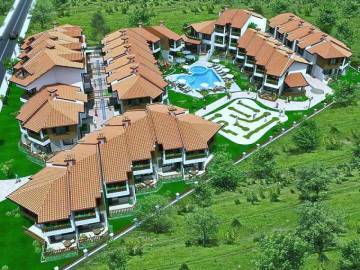 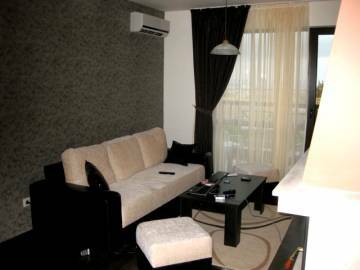 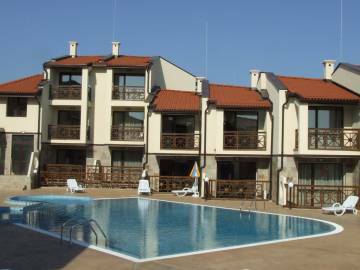 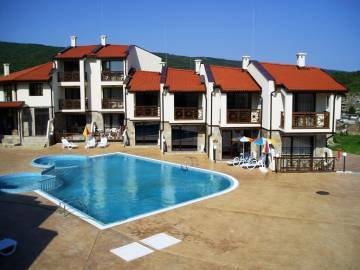 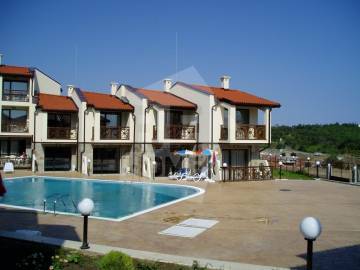 Imperial Heights is located on the foothills of the picturesque Stara Planina Mountain with breathtaking sea view. 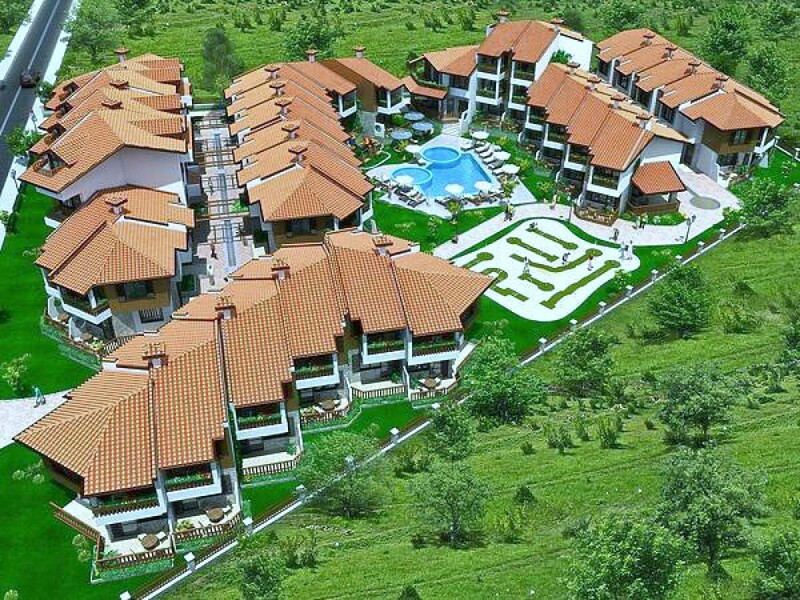 The shape of these luxury villas and apartments is designed with traditional Bulgarian monastery style, blended with a modern chic edge, cobbled alleys with plenty of greenery and decorative water features. 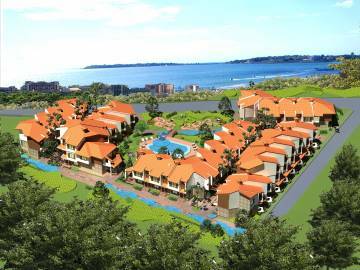 The vertical planning allows each villa and apartment to be facing south towards Sunny Beach and the bay of Old Nessebar. The villa is two-storeyed and includes on the ground floor a living room with a kitchen box, toilet and a spacious terrace with a beautifull panoramic sea view. 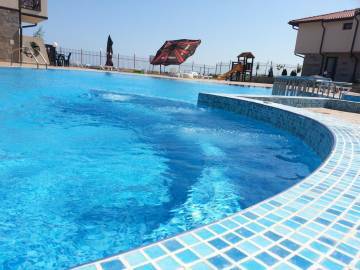 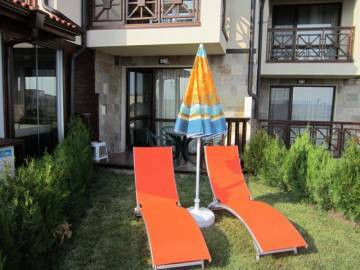 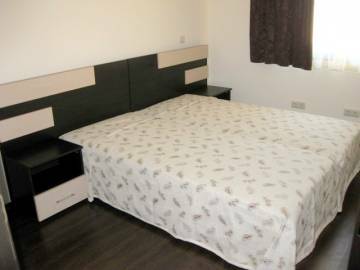 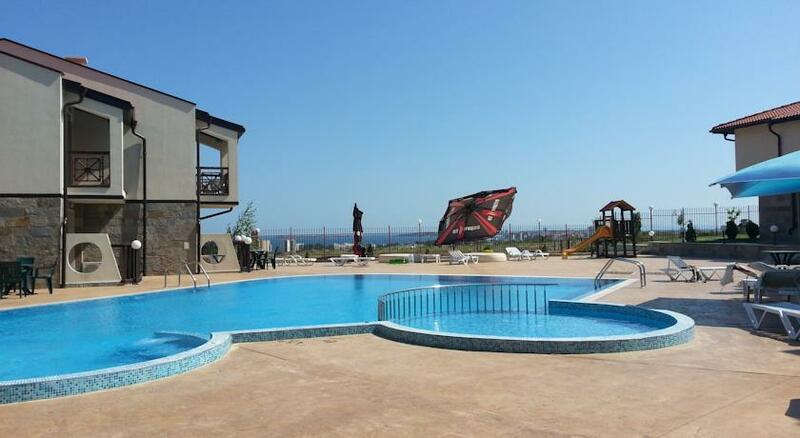 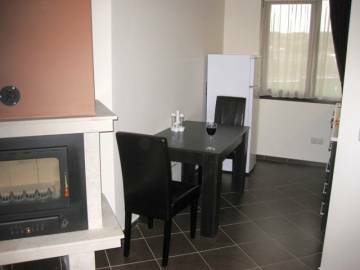 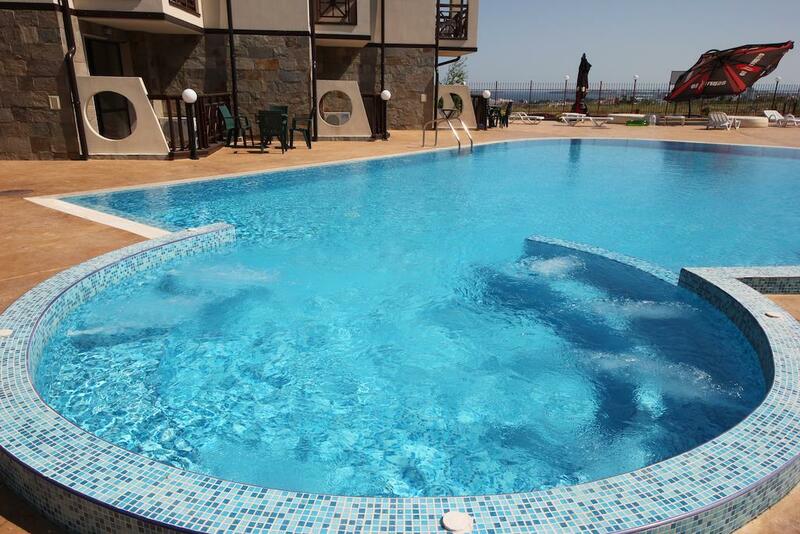 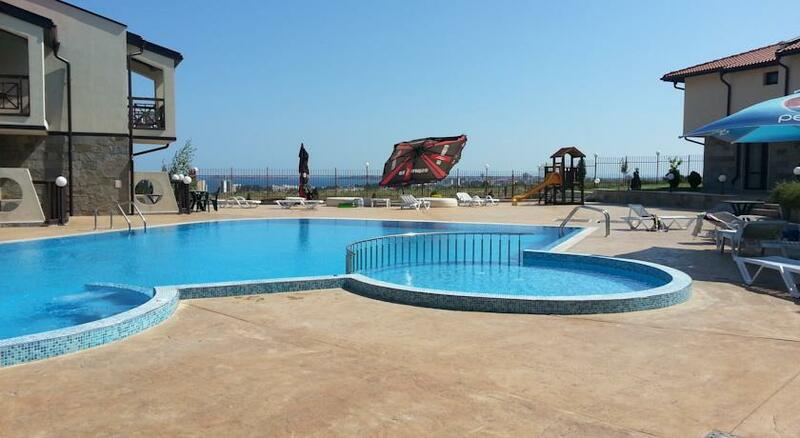 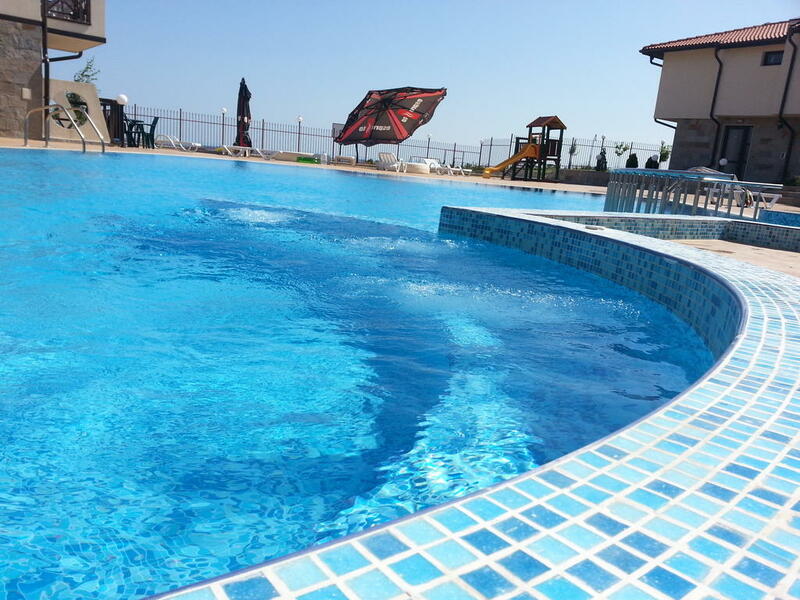 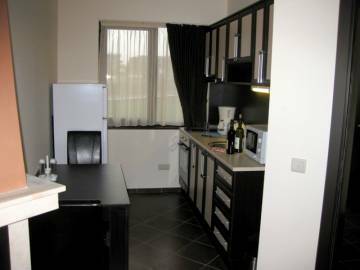 On the first floor there are two bedrooms, bathroom with a toilet and a balcony which enjoys amazing views over the sea coast and the gulf of Sunny Beach. 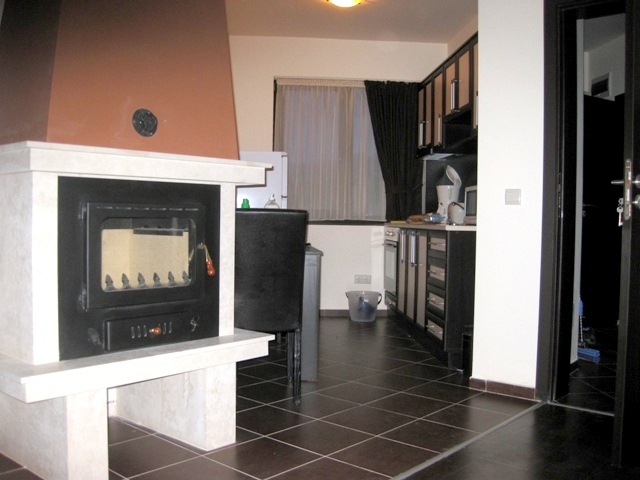 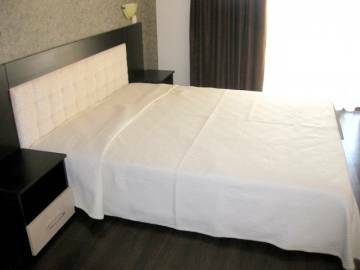 The villa is luxury furnished and equipped.